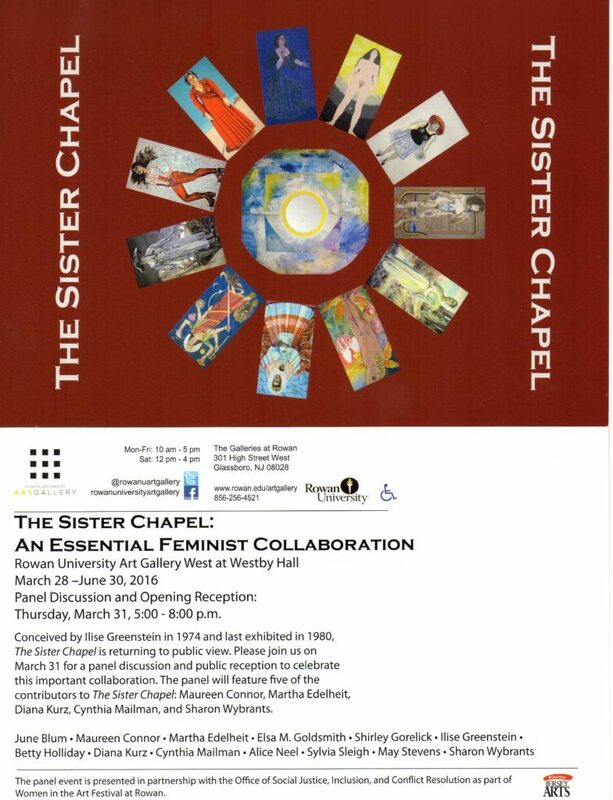 The Sister Chapel, a historic art exhibit opening later this month at Rowan University in Glassboro, NJ, spotlights the crucial role of Great Neck residents in defining the feminist art movement of the late 1960s and 1970s. 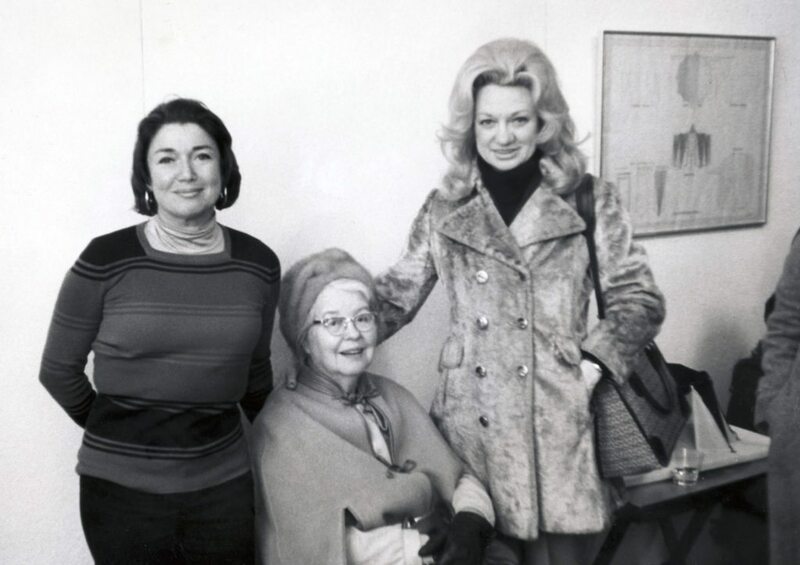 In the ’60s, Great Neck was home to many creative women, including artists. In fact, Louise Nevelson taught sculpture in Great Neck’s Adult Education program. The area became a hotbed for feminist activism and there was a large group of female artists, among them Ilise Greenstein, Alice Landes (wife of NYS Assemblyman Irwin Landes), Shirley Gorelick and Elsa Goldsmith. Greenstein, Landes and Goldsmith rented empty storefronts on Steamboat Road (at the intersection of Wood Road) and used them as painting studios. It was there in 1974 that longtime Great Neck resident Ilise Greenstein (1928–1985) first conceived The Sister Chapel, a larger-than-life collaborative art installation that paid tribute to heroic women. 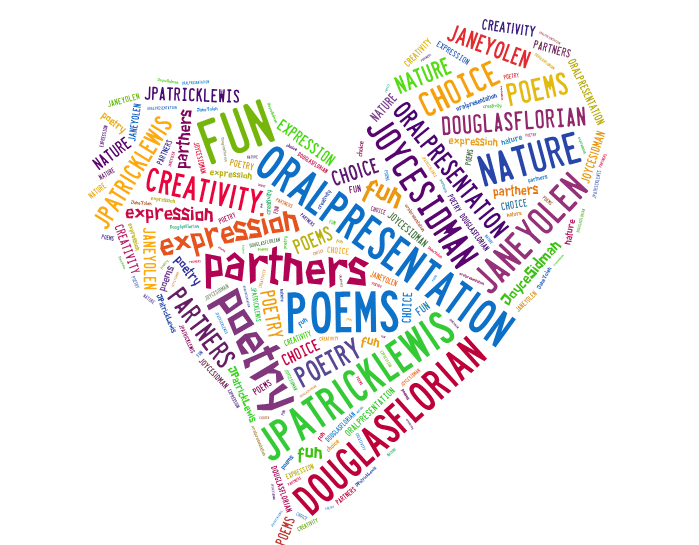 Greenstein was a first-generation American, born to Orthodox Jews who emigrated from Poland in the late 1920s. As a young woman, she was drawn to her religious tradition, but recognizing that she could never be a rabbi, her feminist leanings took shape and found their expression in her paintings. Greenstein was further inspired after attending a “consciousness raising” women’s group in Great Neck in the 1960s. 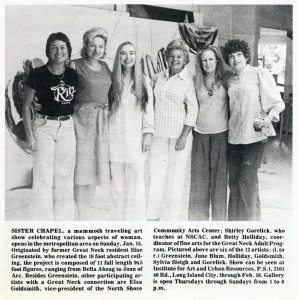 This article appeared in the Great Neck Record when The Sister Chapel was first shown in 1978. 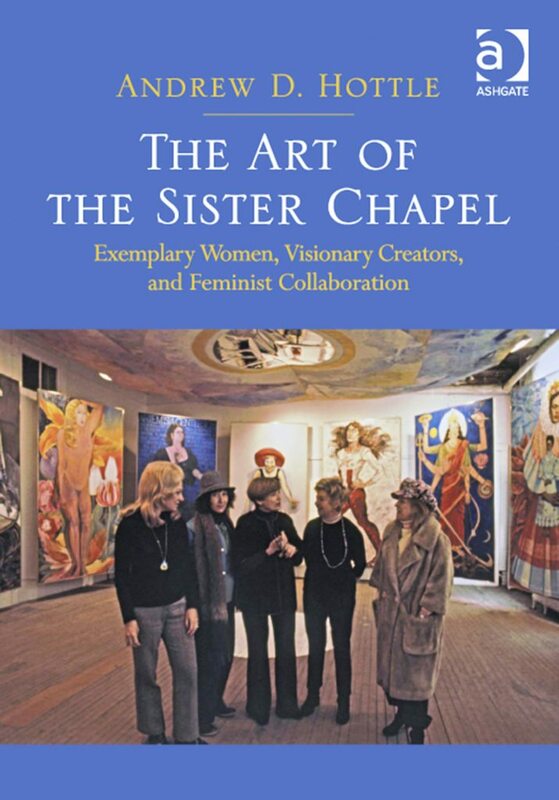 After conceiving The Sister Chapel as a collaborative project, Greenstein invited local accomplished artists Elsa Goldsmith, Shirley Gorelick and Betty Holliday to participate. 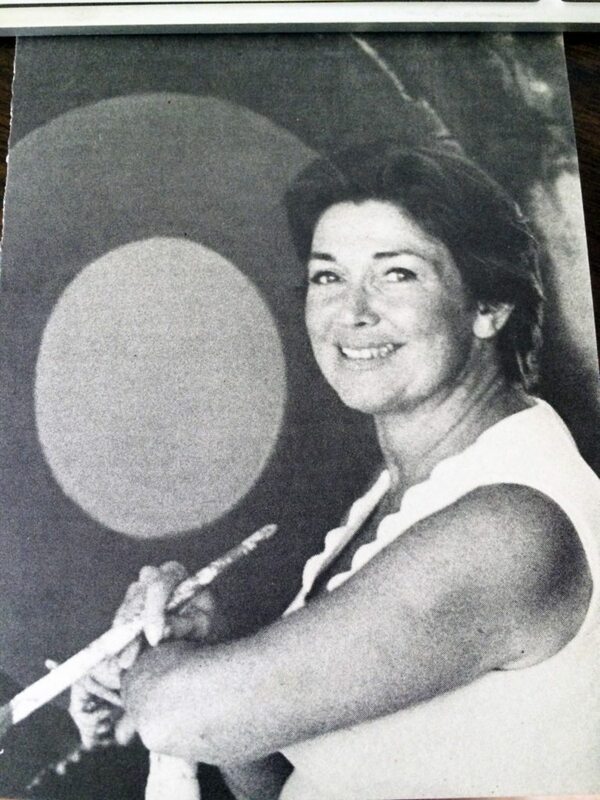 Holliday lived in Port Washington and worked in the adult education program at Great Neck Public Schools from 1955 to 1984. 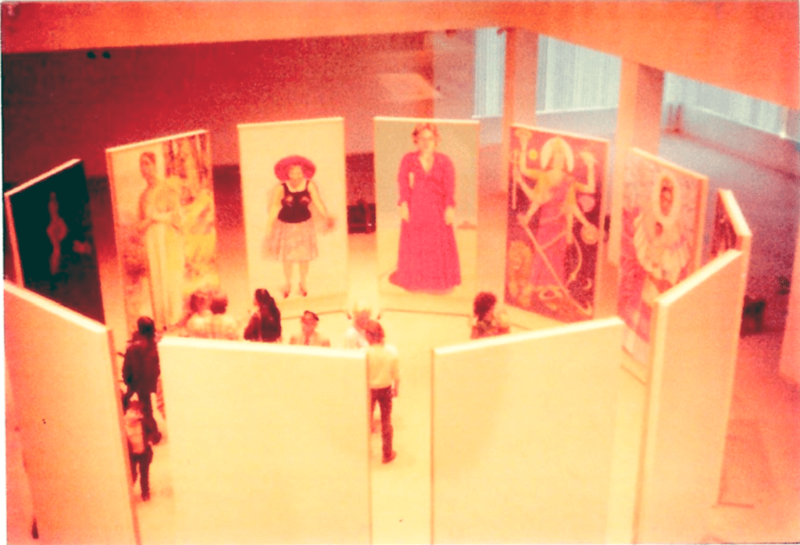 Several distinguished NYC painters also joined in, including Alice Neel, May Stevens, Sylvia Sleigh and others. 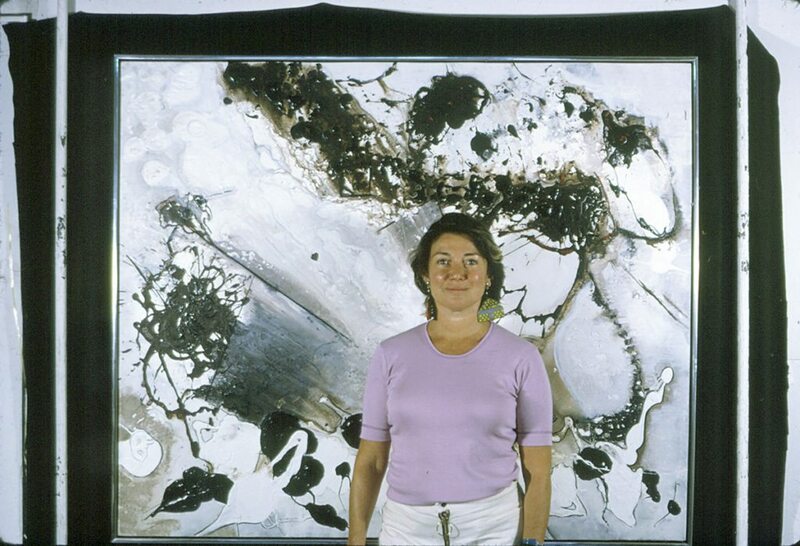 In total, 11 women contributed mammoth canvases. 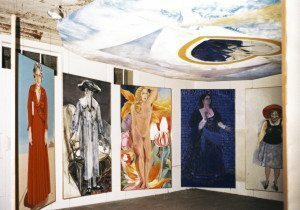 In its final form, the installation consisted of Greenstein’s massive 18-foot abstract ceiling suspended above a circular arrangement of eleven 9-foot canvases, each depicting the standing figure of a heroic woman, real or mythical. 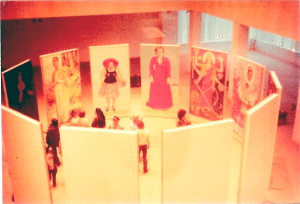 Contemporary and historical women, deities and conceptual figures were portrayed, including Artemisia Gentileschi, Frida Kahlo, Betty Friedan, Bella Abzug, Durga, Joan of Arc, Lillith, Woman as Superhero and a female incarnation of God. 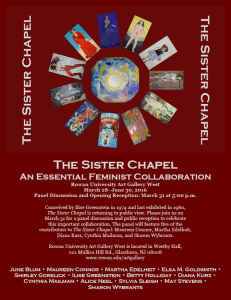 The Sister Chapel lay dormant for several decades after Greenstein’s death in 1985, until a professor of art history at Rowan University, Andrew D. Hottle, came across it while researching women artists. He became intrigued by the piece and started exploring. 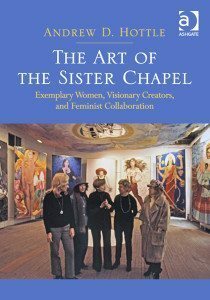 His fascination with the work led him to publish The Art of the Sister Chapel: Exemplary Women, Visionary Creators, and Feminist Collaboration (Ashgate/Routledge Publishers) in 2014 and to spearhead an effort to reassemble the work and mount an exhibition. 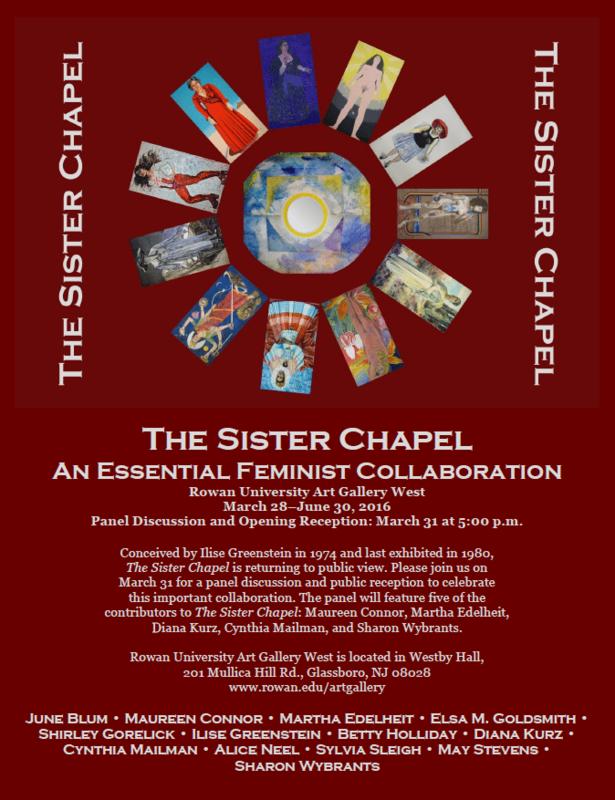 The Sister Chapel will be publicly exhibited at Rowan University for the first time since 1980. 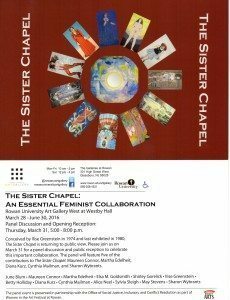 The opening reception will be held on March 31 at 5 p.m. at the Rowan University Art Gallery West, Westby Hall, 201 Mullica Hill Rd. 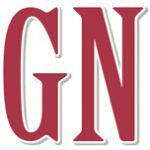 in Glassboro, NJ 08028, and will open with a panel discussion that will include several of the surviving artists and their family members. This exhibit, with many Great Neck roots, is free and open to the public. 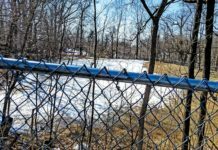 It will run through June 20. 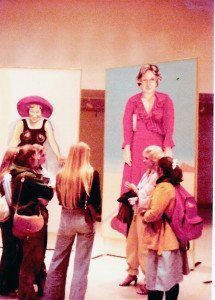 For more information, visit www.rowan.edu/artgallery. 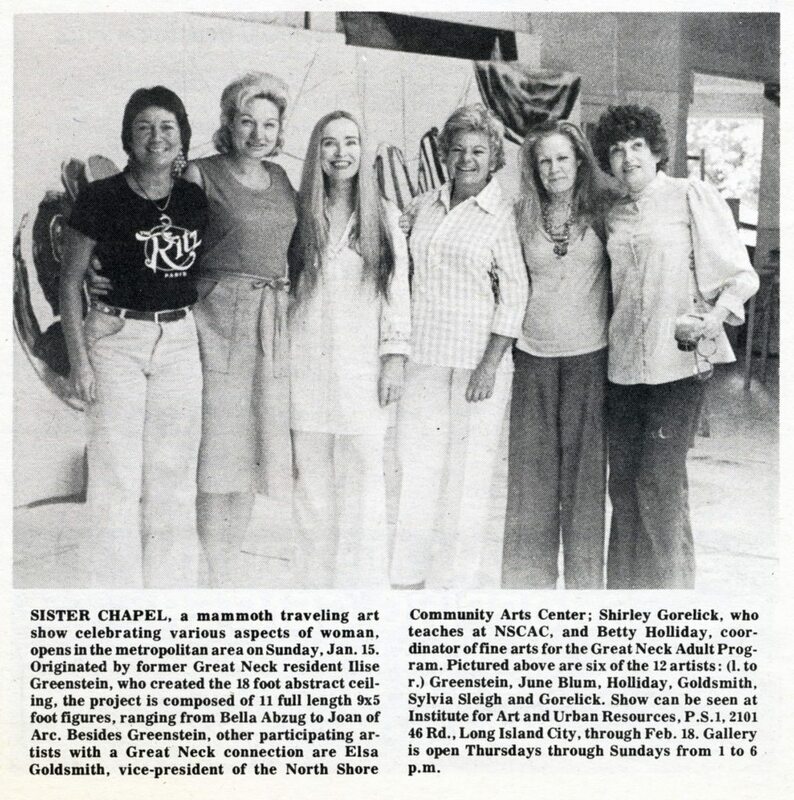 Thanks Great Neck Record, for publishing this story some 38 years after the original opening of “The Sister Chapel.” Sisterhood was powerful! 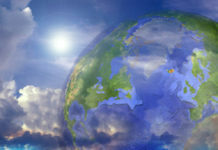 Thank you, Robin for carrying on both of our Mother’s Legacies, and for submitting such a wonderful and historical article. I look forward to Celebrating and Honoring all Twelve of these Exemplary Women at Rowan University Art Gallery in Glassboro, NJ. It will be glorious to see and be surrounded by all Eleven Works of Art (with each panel measuring 106″ x 60″); and stand under the Abstract Round Ceiling again after all these years.